Azais-Polito, the “Terroir of the Sea"
A small, regional canning business, Azais-Polito is located in the South of France, where they have developed a line of products that are essential components of regional product baskets. Since the beginning of the company in 1963, our products have been made with the finest ingredients. 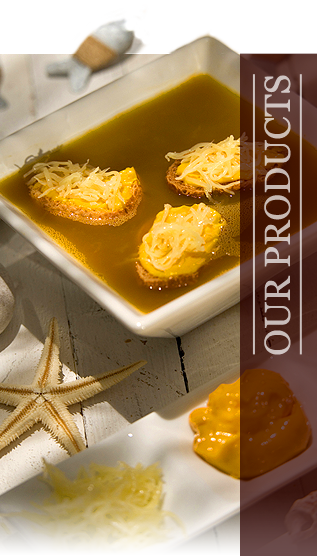 They will give your shelves the touch of authenticity that consumers of fine foods are looking for more than ever. 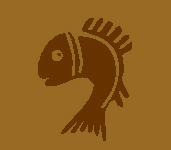 Our company’s reputation for quality products and our “Le Gourmand” line of more than forty products specifically for grocery stores and supermarkets will allow you to optimize your shelves carrying smoked fish, fine foods or regional products.